Create with Traci: A little weekend fun. My second favorite hobby is baking... yummy! 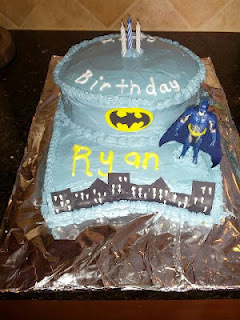 Here is a super fun cake I made for a 3 year old's birthday. 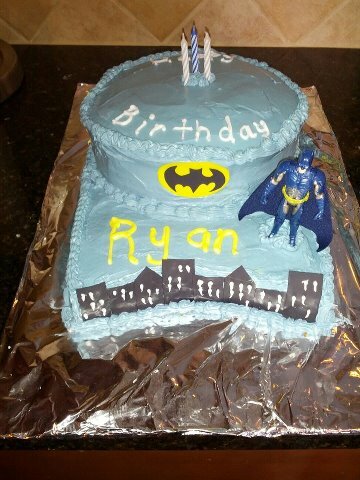 Everything is edible except batman himself. 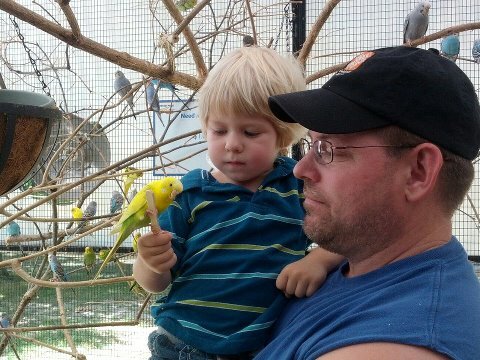 Yesterday we took the kids to the Potter Park Zoo... I did something I never do... I left my camera home. Well- my good camera anyway. I only had my phone with me. At convention this year Stacey Julian talked about the importance of memories and scrapbooking what matters most. Her comment on not needing a layout every single year of your trip to the pumpkin patch really hit home. We go to a LOT of zoos. Do I really need a layout of animal photos for every zoo we visit. No, I really don't. So I used my phone to snap photos of the kids feeding the birds, and the pony ride. That's it. No rhino photos. No lion photos. No photos at all except feeding the birds and riding the ponies. I will save these photos for something else, but for now there will be no zoo layout in the works. Kind of refreshing. I will however show you what I have in mind for these photos in a few weeks... so keep your eyes out. if you are in SW Michigan... stop in this Wednesday August 1st from 5:30-7 for a New Idea Book Open House and Retired Items Clearance Sale. need directions to my home in Kalamazoo County? Send me a message with where you are coming from and I will give you directions! New Product Bingo starts at 6:00PM!! !